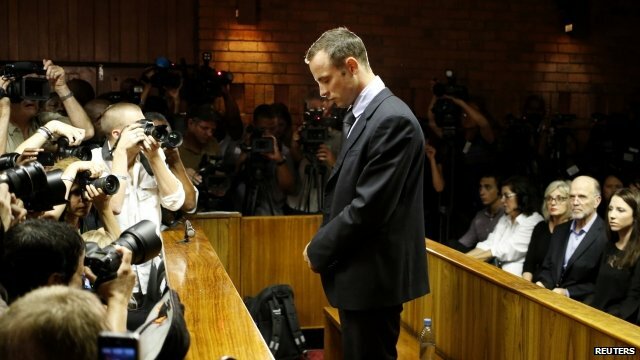 Pistorius 'sobbed' as bail granted Jump to media player There have been emotional scenes in a South African court as athlete Oscar Pistorius, who faces murder charges over the fatal shooting of his girlfriend, was granted bail after a four-day hearing. 'Loud cheers' when bail granted Jump to media player Loud cheers broke out in court when bail was granted to Oscar Pistorius, according to the BBC's Nomsa Maseko. Magistrate grants Pistorius bail Jump to media player South African athlete Oscar Pistorius has been granted bail by a magistrate following a four-day bail hearing. 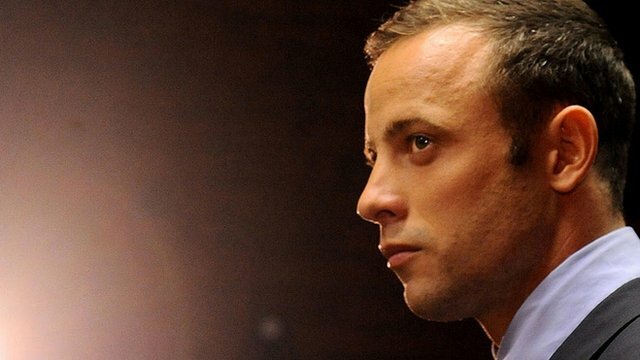 Pistorius 'very much a broken man' Jump to media player The defence in Oscar Pistorius's bail hearing has denied his client is a flight risk, saying Mr Pistorius could not simply slip through an airport unnoticed. 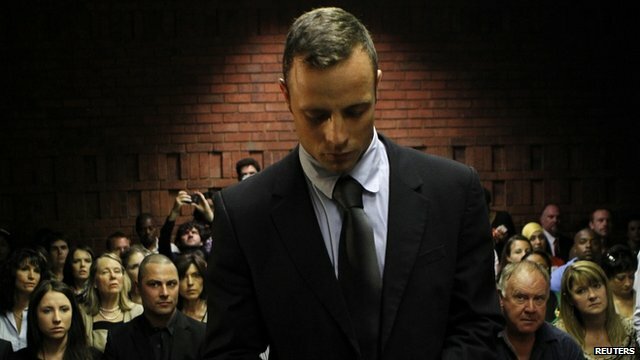 There have been emotional scenes in a South African court as athlete Oscar Pistorius, accused of murdering his girlfriend, was granted bail after a four-day hearing. Magistrate Desmond Nair said the state had not made a case that he would flee, or that he had a violent character. The Paralympic sprinter denies murder, saying he shot Reeva Steenkamp thinking she was an intruder at his home. The BBC's Andrew Harding, who was in court for the hearing, was in court as bail was granted and said that the athlete sobbed as the magistrate made his ruling.